Having an app for your business in the world of today seems to be the logical thing to do moving forward, but is there really a need? Or are we all just feeling the pressure of following trend that may not appeal to our target audience? What will the app do/achieve? 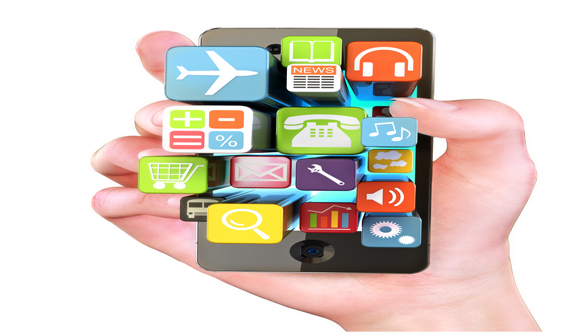 The main objective of any app is to give your user exactly what they need from you. Identifying what the app will achieve for both you and your user is crucial. Be smart and look at what your competition is doing, do not make the mistake of creating an app just because everyone else is doing it. Make it unique and make it stand out. What features will the app have? Accessibility, development, engagement and interactivity should always remain your key objectives when creating an app. Will your user be using your app on an ongoing basis? This is very important, keeping your users interest at all times is paramount to a successful app. Creating a list of planned features and benefits for the app that seem bespoke to your user will give it a personal touch, for example ensuring your user is aware that their data is protected and safe at all times is a big plus. Users are less inclined to download a similar app if they have already registered their personal information with yours. Endless log-ins and password requirements can put a user off greatly. The most successful apps only ask for this once and remember the user when the app is reopened, use a personal greeting message when opened, for example a â€˜â€™Hi Johnâ€™â€™ seems to be very well received from a user. How can I make the app stand out from competition? The key to this is early planning, start collecting data well ahead of your app launch, this will give you great insight and knowledge of your competition and your users. Keep promoting your app, the more the users see and hear of it, the more they will remember it. Encourage your users to share on social media; Twitter and Facebook is one of the most powerful and free tools you could use to promote an app. If your users are sharing your app it will grow in popularity, as well as sharing it you should be encouraging your users to rate the app. The higher the rank it is given given, the more likely the app is to be downloaded. The most successful apps are signed up for analytics â€“ getting a detailed account of where the app is and how many people are using it is the best thing to have to increase popularity of the app.